On this episode of Ignition, Carlos Lago of MotorTrend heads to a rain soaked Road America to test the limits of the all-new 2015 BMW M3 Sedan! Reworked from the ground up, the 2015 M3 ditches the screaming V8 of the last generation for an all new twin turbocharged inline six producing 425hp and 406lb-ft of twisting force. 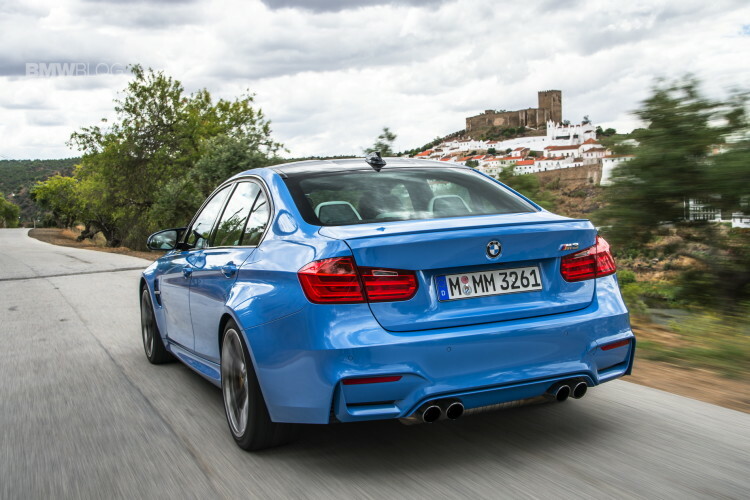 Designed to outperform its predecessor in every measurable way, has the M3 become numb in its quest for higher performance, or will it deliver on its promise of being the best driving M yet? Stay tuned to find out!